A devotee of Lord Krishna runs for the US presidency. (CNN) Rep…. A devotee of Lord Krishna runs for the US presidency. 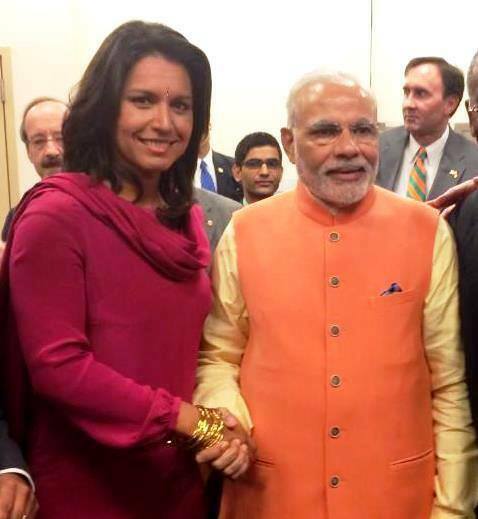 (CNN) Rep. Tulsi Gabbard said Friday she will run for president in 2020.